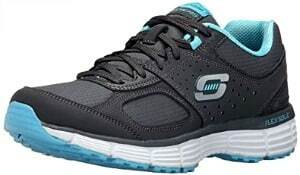 Ladies can pick up this highly rated Skechers Sport Women’s Ramp Up Fashion Sneaker for just $26.99 (regularly $55.00) with FREE Super Saver Shipping! 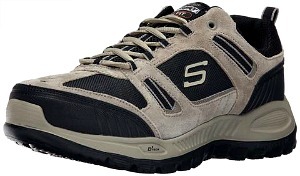 For the guys you can grab this highly rated Skechers Sport Men’s Double Down Wide Sneaker for only $31.99 (regularly $65.00) with FREE Super Saver Shipping! Go on over to see the complete list of Skechers shoes on sale today only and grab your favorites. This Amazon best bargain of the day is valid August 31 only and while supplies last.